If you want one, you'll have to wait until the 2017 model year. 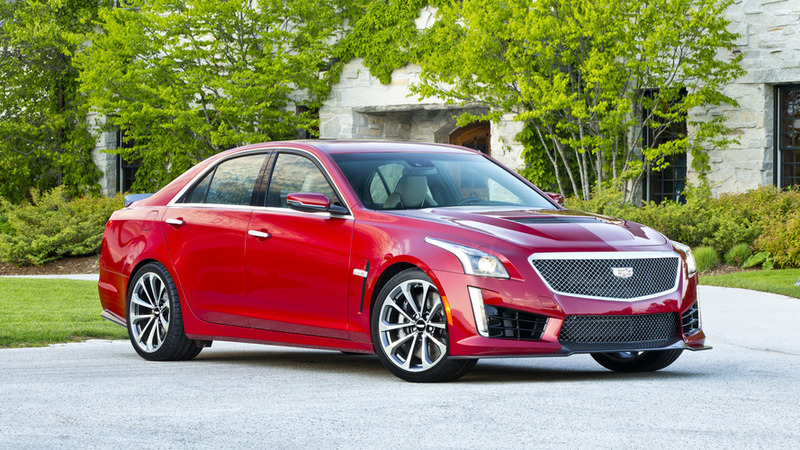 The 2016 Cadillac CTS-V is a very good car. But don't just take my word for it, check out the proof: The 640-horsepower sedan is already sold out for the current model year. 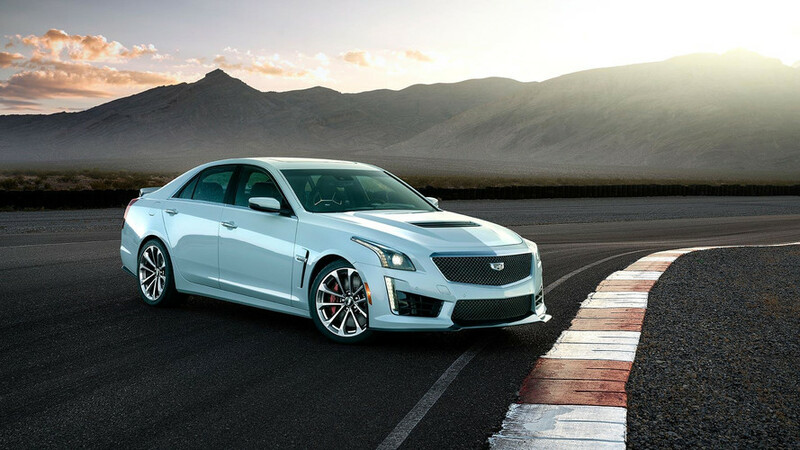 "It became apparent at the end of the first quarter that we had more orders than we could fulfill," a Cadillac spokesperson recently told GM Authority. That's about 2,000 cars, which isn't a ton in the grand scheme of things, but certainly outpaces the company's original expectations. GM Authority notes some interesting tidbits about 2016 CTS-V production, including the fact that 51 percent of all sales were customer orders rather than cars sitting on lots. Additionally, buyers seem to love the carbon fiber bits and dark-finish wheels, as some 40 percent of the CTS-Vs were built with this option. 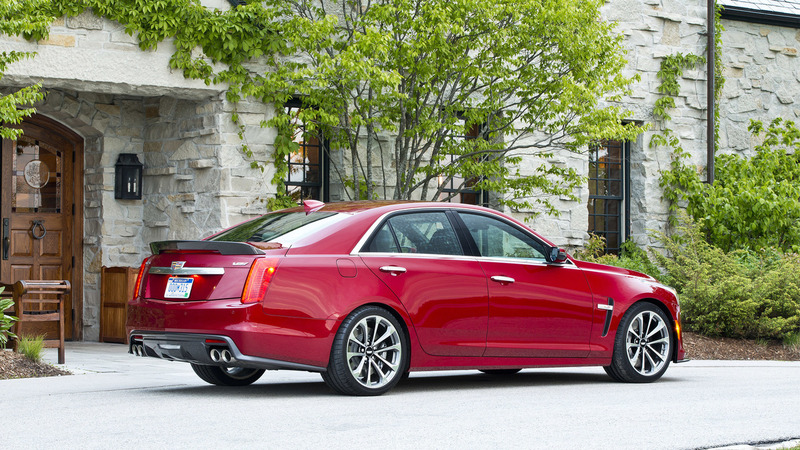 It's hard to argue the impressive bang-for-your-buck-ness of the 2016 CTS-V. It's super comfy, fast as hell, and undercuts the less-powerful, less-fun BMW M5 in terms of price and performance. Let's see if Cadillac can keep up the same momentum when the 2017 model year kicks off in a few months.